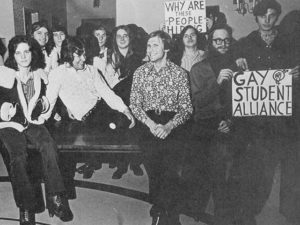 As part of statewide project and organizational focus, Preservation Maryland is pleased to offer a quick research reference guide for conducting LGBTQ history at colleges, universities, and other small archives. Late in December 2018, Preservation Maryland was awarded a substantial research grant from the Maryland Historical Trust in the Department of Planning to begin a first-of-its-kind in Maryland project to research historic places across the state important to LGBTQ history. 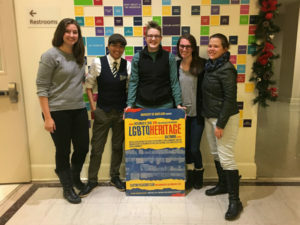 This fall, Preservation Maryland announced LGBTQ history and heritage as a new initiative of our proactive Six-to-Fix program and kicked-off the statewide project with a lecture on November 29, 2018 by LGBTQ history and preservation expert Dr. Susan Ferentinos. Baltimore Pride, 2018. Photo from Jmore. As a part of our ongoing work in LGBTQ history, Preservation Maryland is excited to announce a week of five upcoming listening sessions across the state to help inform a forthcoming context study on LGBTQ history across the state. 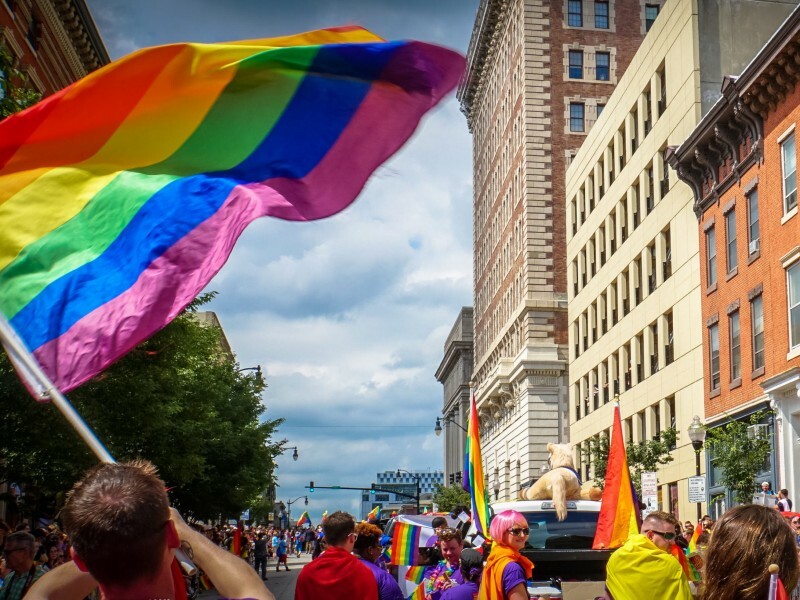 Preservation Maryland received funding from the Maryland Historical Trust to conduct a statewide historic context report on the important places and themes of LGBTQ life in Maryland. Dr. Susan Ferentinos, a leading LGBTQ public history, will be conducting the research including leading these sessions as a way to hear directly from community members about the places that are significant to local LGBTQ history. Those places will be recorded in a master list of properties and may become part of the context study expected in November. WHAT IS A LISTENING SESSION? Preservation Maryland has hired consultant Dr. Susan Ferentinos, author of “Interpreting LGBT History at Historic Sites and Museums,” to research a first-of-its-kind historic context report on place-based LGBTQ history across Maryland. During the meeting, Dr. Ferentinos will introduce the project and its goals, followed by ample time for attendees to discuss their stories and help both identify potential sites for inclusion in the study and to build a better understanding of sites already included. Preservation Maryland is not a collecting organization, so we ask that participants refrain from bringing any objects or ephemera. 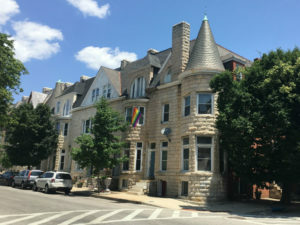 Should you want to donate materials, we encourage you to connect with the Maryland Historical Society, whose LGBTQ collection is described here. We do, however, encourage participants to come prepared to discuss local spots that have been important in their own lives and to the lives of LGBTQ people in their area! Hosted in partnership with Historic Takoma Inc.
To end a busy schedule of listening sessions and in celebration of Pride Month, Benjamin Egerman will present his research conducted as an intern with Preservation Maryland in coordination with the Pratt Library.